Due to water leak in a component part of the HVAC system on Sunday morning, which resulted in flooding in parts of the Starr Library, our stacks, including access to the Rare Book Reading Room, are closed to allow for emergency work to take place. The main reading room in Starr remains open, as do all reference, consultation, circulation, course reserve, BorrowDirect, and Interlibrary Loan services. Starr Library’s open hours will also remain in place without change. Over the coming two days, a significant number of affected books are being moved out of Starr for professional treatment. We are investigating options for marking the catalog records for those books, so it will be possible to request any of these titles through BorrowDirect and Interlibrary Loan for anyone requesting access. Additionally, we have brought in multiple dehumidifiers in order to reduce the humidity in the stacks to a level that is safe for the collections that remain. Collections that remain in the stacks will be paged by Library staff upon request until the stacks can be reopened to the public. As soon as we know more about progress and procedures we will post further information. 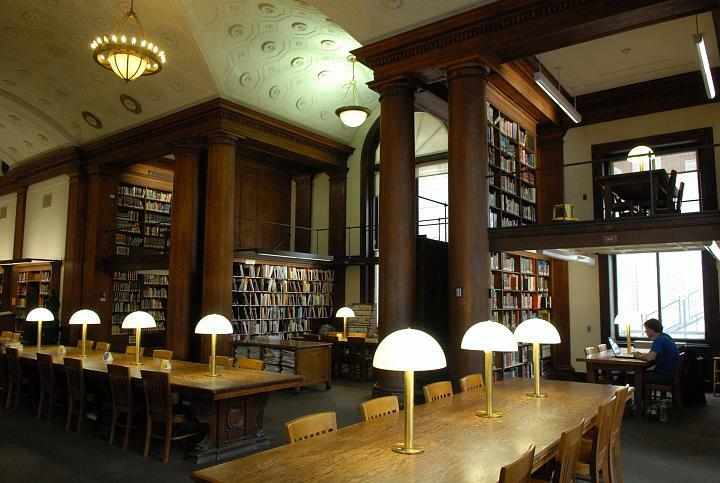 In the meantime, students and faculty are welcome to contact us at starr@library.columbia.edu or 212-854-4318, or by visiting the service desk in the main reading room. We apologize for this major inconvenience, and thank you for your patience while we work with University Facilities to mediate the cause and the impact of this incident. This entry was posted in East Asian Events on September 17, 2018 by Ria Koopmans-Debruijn.